You are entitled for FREE express shipping on orders that meet a qualifying amount, which will be stated during checkout. 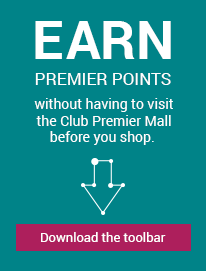 The valid amount is the final sum after any promotion/voucher code is applied and does not include the amount paid for vouchers. Certain orders shipped may be subjected to import taxes, custom duties and fees levied by the Customs authorities. Additional charges for customs clearance must be borne by the recipient; we have no control over these charges and can't predict what they may be. When customs clearance procedures are required, it can cause delays beyond our original delivery estimates.